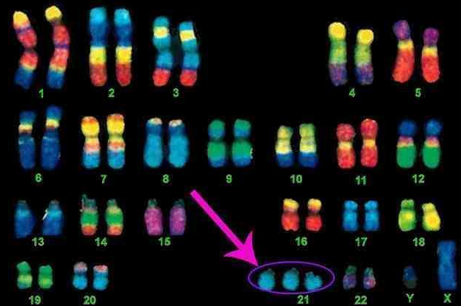 People with Down Syndrome have an extra chromosome (number 21). Because of this they have some characteristic features in their appearance. They also learn and develop in a particular way. 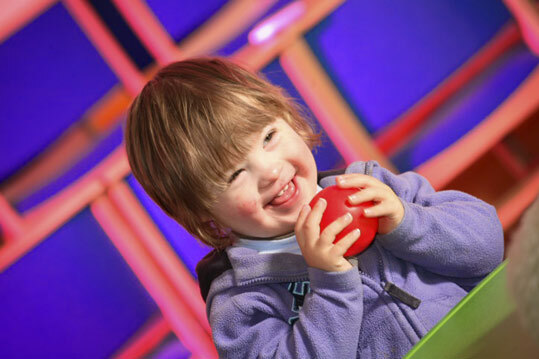 However, babies with Down Syndrome are babies first, with the same needs for love, attention and fun as any other baby. 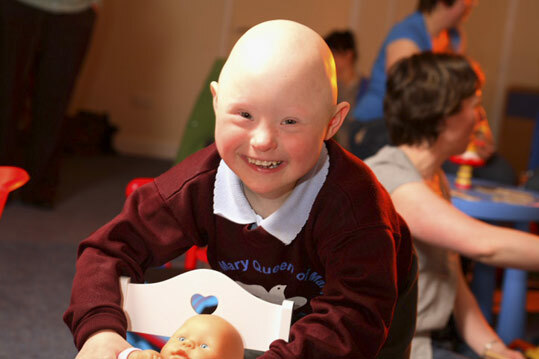 All children with Down Syndrome are individuals, each with their own unique characters and abilities. Although all children will have some degree of learning disability, much can be done to help your child reach their potential. 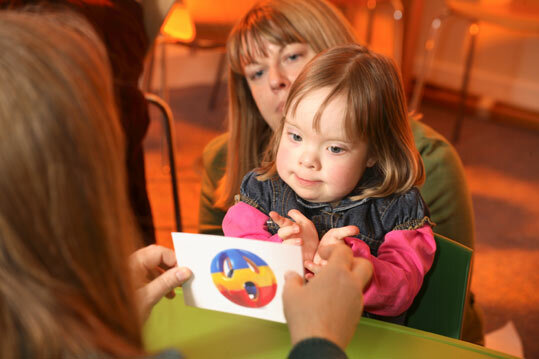 Most children with Down Syndrome will learn to read and write and go to a local mainstream school like other children in your area. They will also take part in many other activities that are on offer to all children. Life should be as broad and fun packed as that of any other child. Some children with Down Syndrome will have associated medical conditions, however these are usually treatable and do not occur in all children. Most children go on to live long and healthy lives. Most adults with Down syndrome now go on to lead fulfilled and independent lives with a little support. Many go to college, have jobs, enjoy close relationships and sometimes marry. 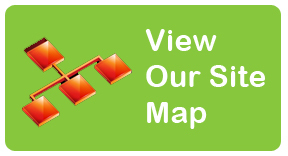 Alternatively download our event information sheet to tell you more about this year's campaign. This year in particular we are canvassing our MPs with an open,informed letter, expressing our views regarding the introduction of the new non invasive screening for Down Syndrome.